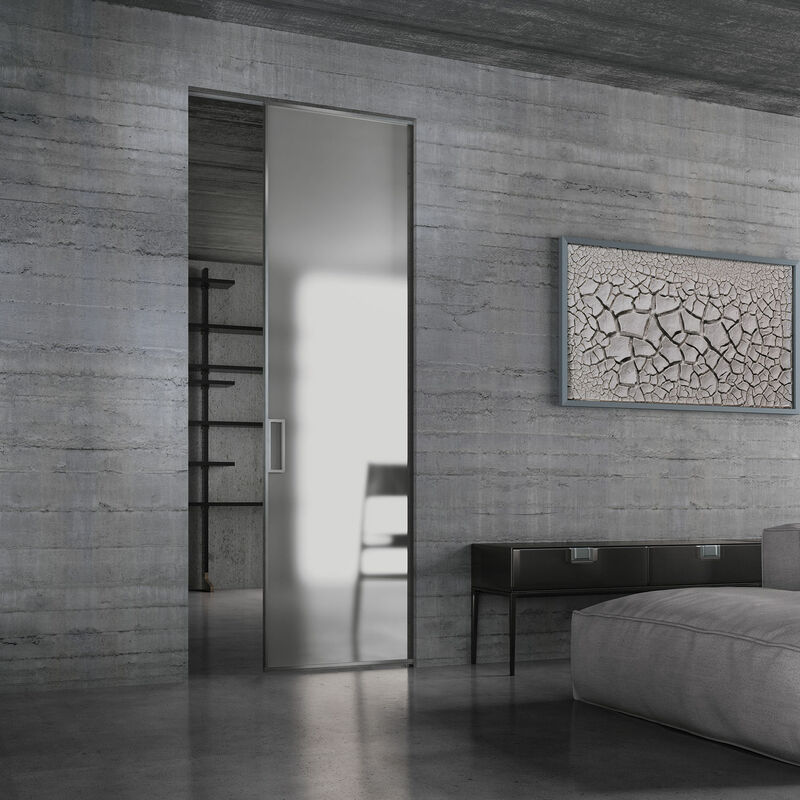 Manhattan is a framed Henry Glass sliding glass door system, entirely custom made. Linear and clean aesthetic is personalised by the infinite number of possible combinations for the glasses, decorations and customisations. This Henry glass design choice uses 10 mm-thick glass for its glass doors, ensuring that the framed doors are particularly stable, durable and objectively reliable for daily use.